0 Comments Published by KL Ocs Kid on Wednesday, August 29, 2007 at 4:49 PM. 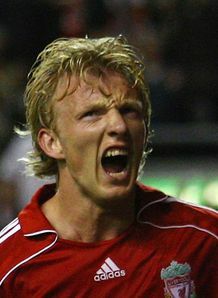 Dirk Kuyt has expressed his displeasure at only scoring twice in Liverpool's 4-0 win over Toulouse. The Dutch striker bagged a late brace in Tuesday's UEFA Champions League qualifying win over the Ligue 1 outfit, helping secure a 5-0 aggregate win in the process. 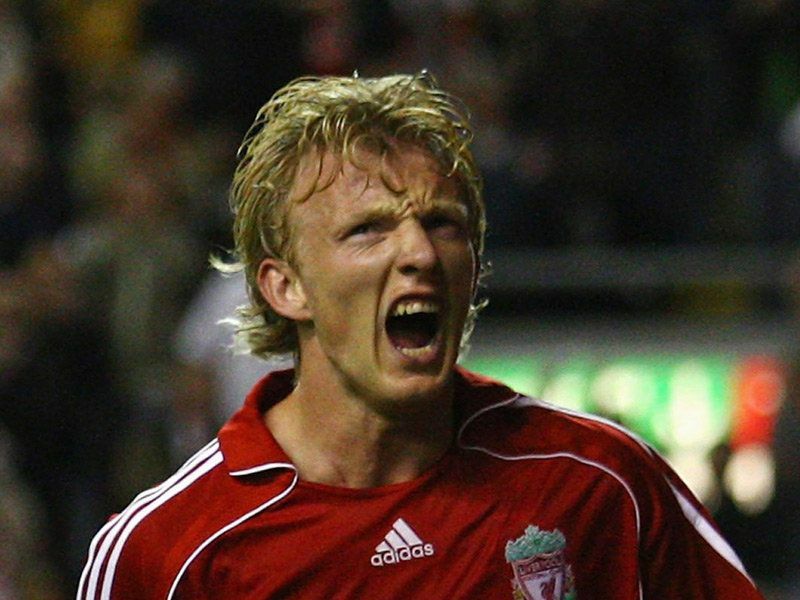 However, Kuyt missed a hatful of chances in the contest and wants to improve his strike ratio with fierce competition for places in Rafa Benitez's strike force. "I think I had enough chances to score maybe four goals and I wasn't happy with that," he told Sky Sports. "In the end I am happy I scored twice, but I still have to do better." The Reds made numerous changes for the visit of Toulouse and Kuyt believes Benitez's squad rotation causes more problems for the opposition than for Liverpool. "I think it's difficult for the opponents, because they never know how we're going to play," he continued. "I think we showed that with six or seven changes that we're still a really strong team."